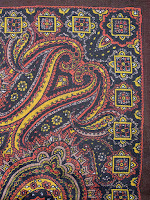 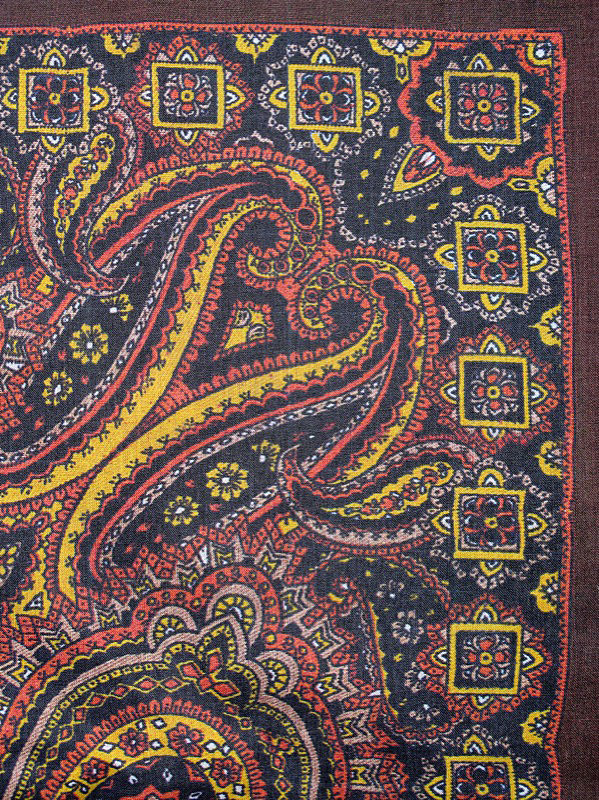 I have already written a Full Review of the exhibition itself, but here is a more targeted write-up focusing on the items of interest to a Seventh Doctor fan and giving them a more detailed look. 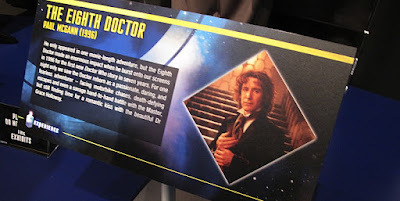 As I don’t run a blog for the Eighth Doctor, I’m including him here - after all, he picked up the baton from the Seventh. 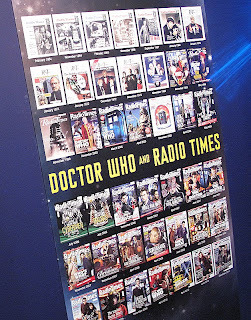 First evidence of this are some large blow-ups of various covers to the Radio Times, which adorn the walls after you leave the interactive show. 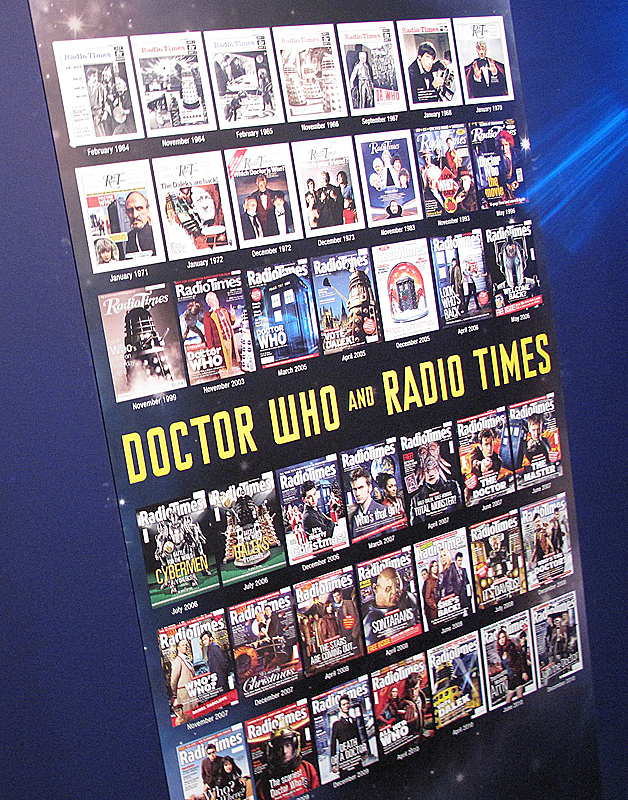 Poor Sylvester had to share his only Radio Times cover with his predecessors for the Dimensions In Time week, whereas Paul McGann had the full backing on the magazine for his all too brief appearance, and you can pick both these cover out of the montage on display. 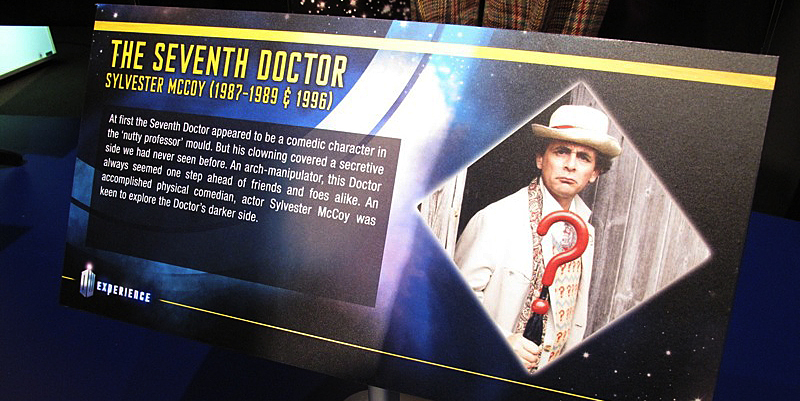 Moving on to their costumes, the Seventh Doctor is represented with what look like all screen-used items, though it is let down badly by the missing scarf; lack of panama hat; missing question-mark umbrella; and how the jumper is tucked into the trousers, but otherwise it’s great to see this. 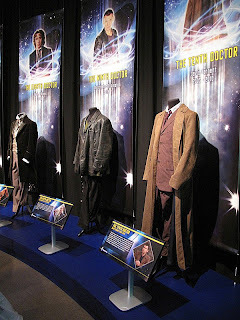 (With the costumes not behind glass, I wonder if the missing items have been deliberately omitted in fear of thefts - which would be a shame if that was the case). 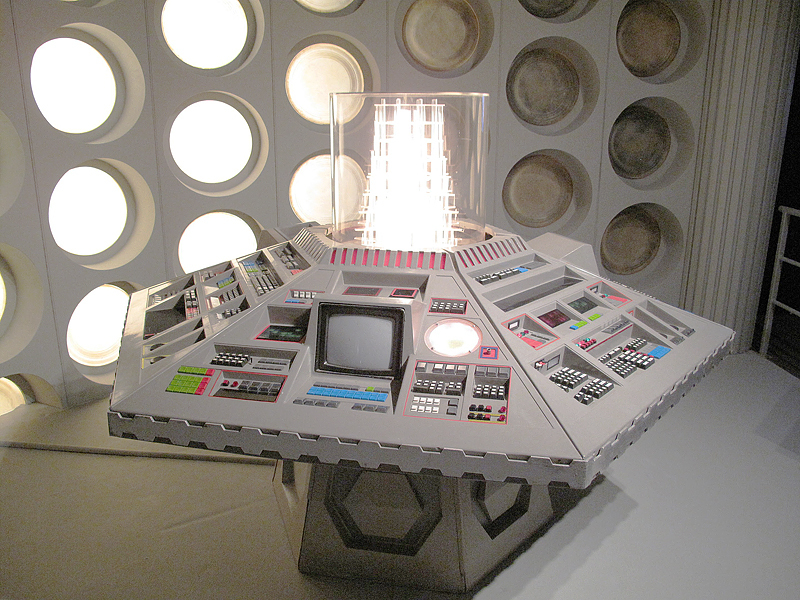 Since he never carried a sonic, you’ll now have to wait until the 1980s console room for a glimpse of something Seventh. 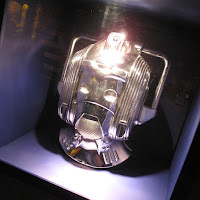 The Seventh Doctor get representation in the Cyberman and Dalek displays, with a shinny and buffed head from Silver Nemesis and the special weapons Dalek from Remembrance Of The Daleks providing the source reference this time. None of his other foes are on display, since a vast majority of them were sold off in the big Bonhams auction. 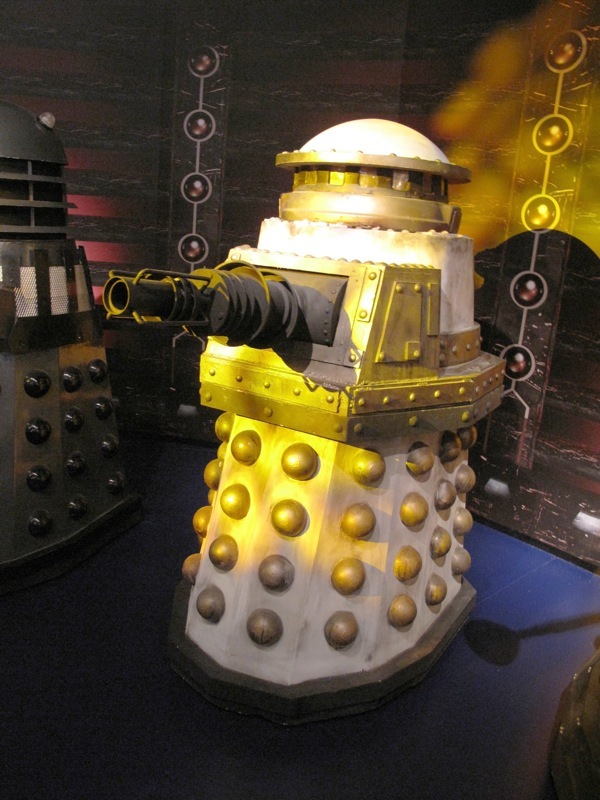 Most of them were made of foam rubber and latex, and had perished since their creation. 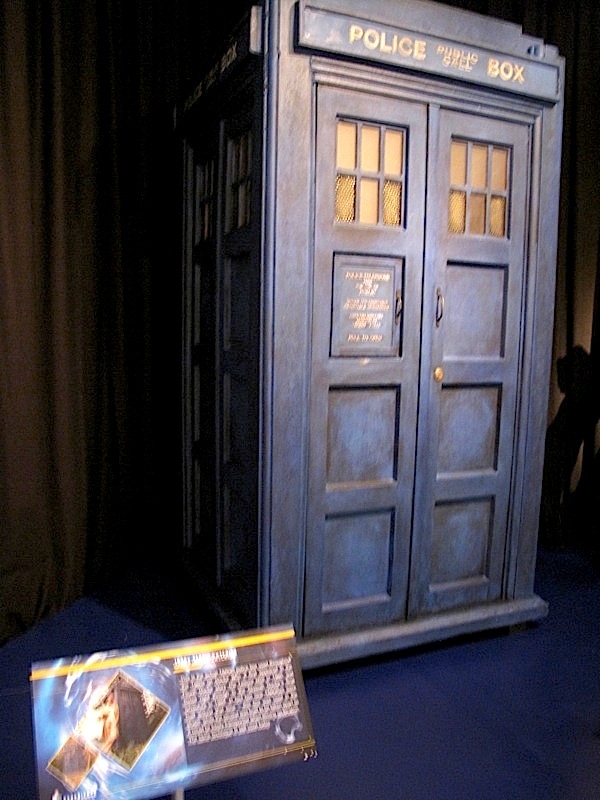 To restore them to display status would have been prohibitively expensive, hence they passed that mantel onto the fans that invested in them. 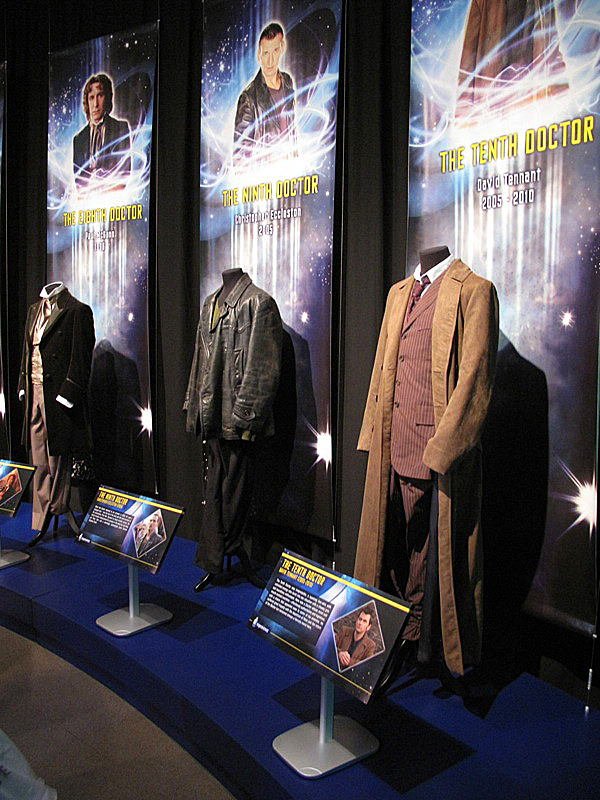 The Eighth Doctor, not surprisingly, has minimal exposure in the exhibition, though obviously they could not skip him in the costume display. 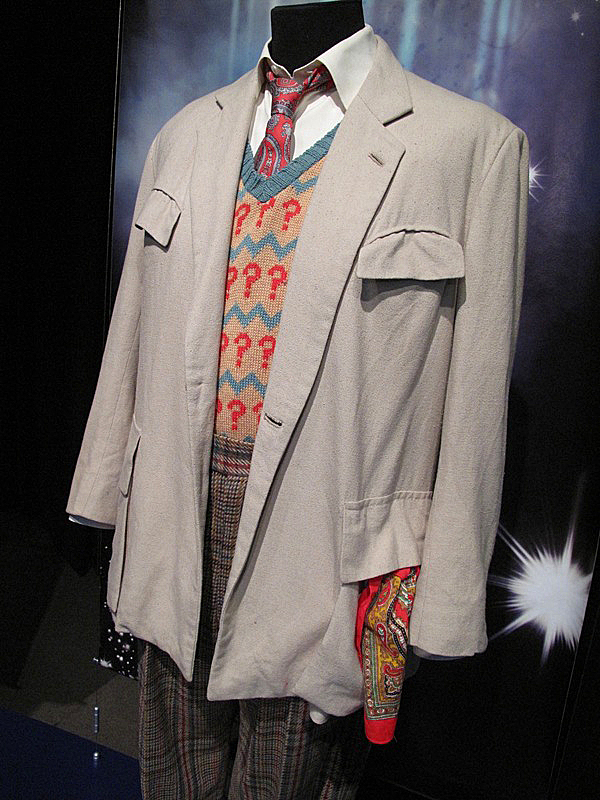 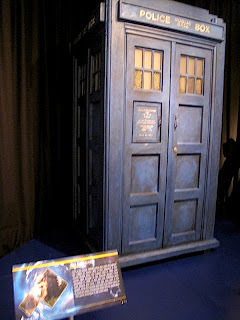 With filming of his adventure having been done in Canada, no-one made the effort to retain or return the costume to the UK, so the version here is a replica. 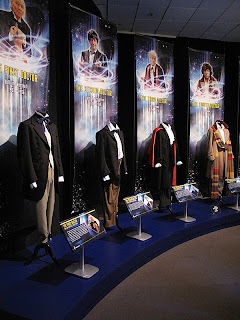 Pity they didn’t get a metre or two of the fan-done group run of waistcoat silk, but a good substitute was used instead. Attention has clearly been paid to the frock coat, the fabric and colour it was made from, and the cut and design used.